The District of Francophone Canada wrapped up another successful summer of camps at the Centre Notre-Dame de la Rouge in Québec. The camps last one week each, and are offered over the course of six weeks from June through August. 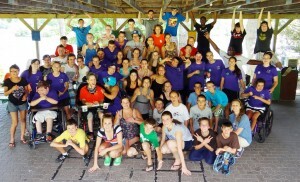 Approximately 200 young people ages 6 to 17 attended the camps in groups of no more than 50. Campers are separated into two main age groups and participate in activities such as camping, canoeing, rafting, obstacle trails, fire camps, singing, praying, and music. 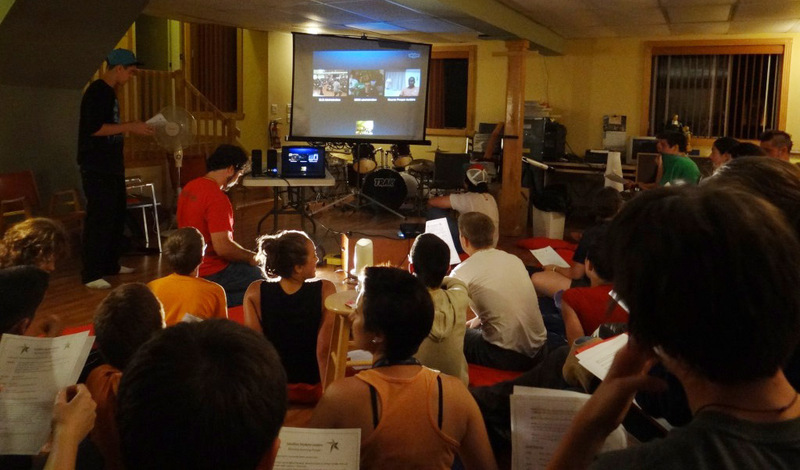 Philippe Blais, animator at Centre Notre-Dame de la Rouge, described two highlights from the 2013 summer camps. The first was a shared prayer experience that happened in July by utilizing the video capabilities offered through Skype. About 30 campers were able to connect with young Lasallians at Saint Mary’s College of California and others gathered at the Lasallian Youth Assembly at Manhattan College in Riverdale, NY. The second highlight involved the camps inviting physically and intellectually handicapped kids to participate in a day camp with the other campers. 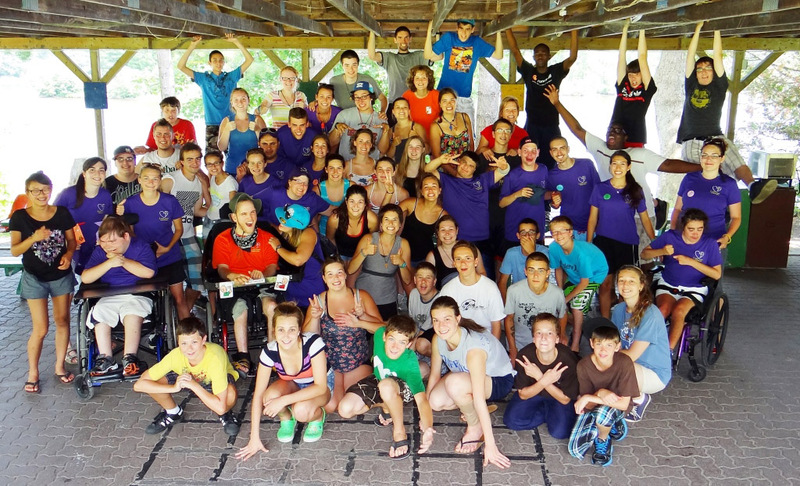 The campers engaged in team activities and meals with the guests, which provided an occasion to meet new people that they may not interact with in every day life. The Centre Notre-Dame de la Rouge has been hosting camps since 1954, which means it will celebrate its 60th anniversary in 2014. It began as a camp for boys who were attending the Juniorate, later offering camps to young boys ages 12 to 16. In 1980, camps were still offered to these boys but also, at different periods, to children ages 8 to 11. Another type of camp that offers a Christian spiritual experience, called “Camps de l’Avenir,” has been held here since 1986.